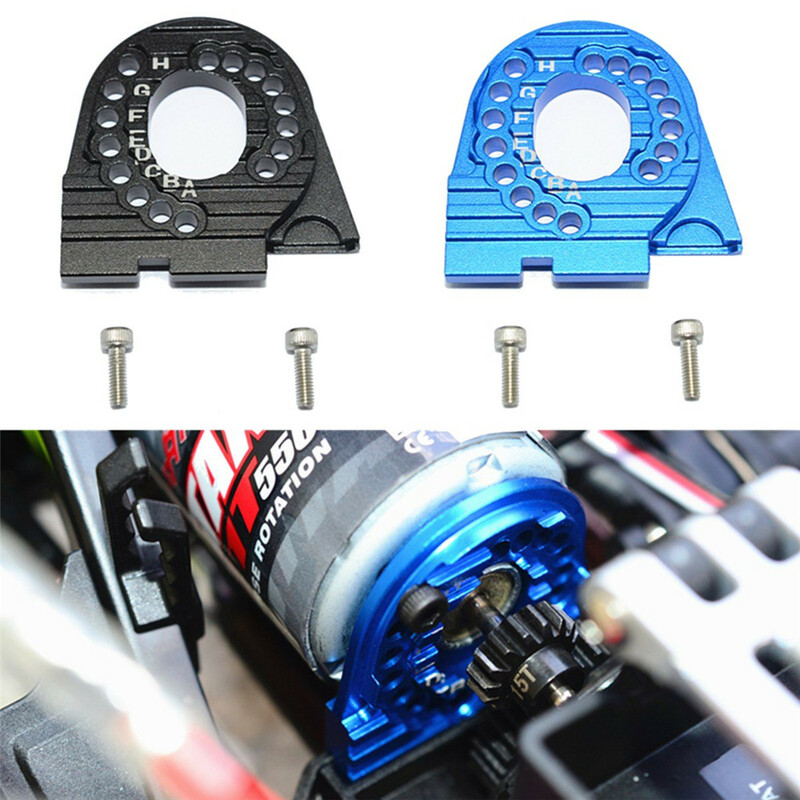 -Stabilize the motor, fast cooling with fins. -Aluminum 6061 T6 made, not easy to bend with a better stability of the motor and heat cooling down function and better heat displacement. -There are 8 holes (A, B, C, D, E, F, G, H) for different mounting position.